Did you know that about 90% of cervical cancers can be prevented with regular Pap tests? Yet embarrassment and fear stops most women from getting tested. A Pap Smear is a screening procedure done to test for cervical cancer. It involves collecting a sample from the cervix area of a woman during a pelvic exam. The collected sample is examined under a microscope for abnormalities that indicate pre-cancer or cancer changes. Preparing for a Pap Smear: It is advisable to avoid sexual activity just before the test. Also, ensure you are not menstruating at the time. Pap Smear Procedure: This quick test is usually carried out on the examination table at the gynecologist’s clinic. The doctor will insert a speculum to hold open the vaginal opening. A spatula is then inserted to take a sample from the area. The sampled cells are then screened in the lab for possible cancer changes. 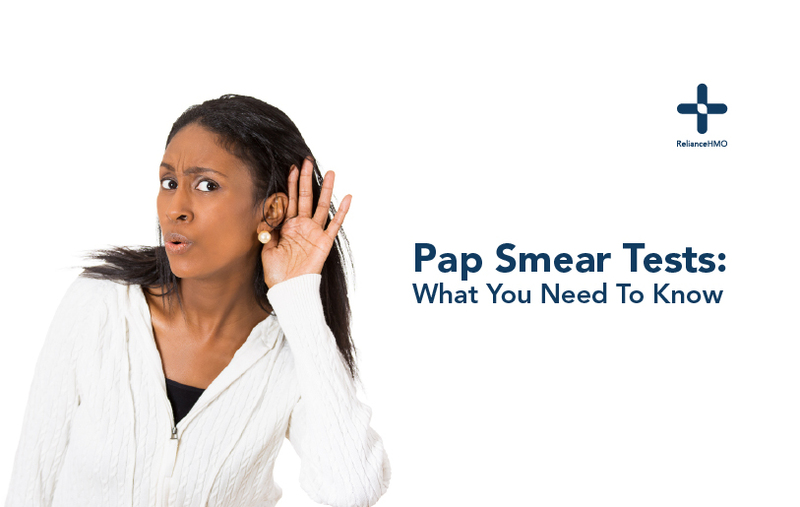 Pap Smear Test Results: The test results can either be normal or abnormal. An abnormal result does not point at the presence of cancer. Rather it can simply mean that abnormal cells exist in the cervix. The doctor may ask you to go through these tests and screening more frequently so as to study the anomalies in a more detailed manner. Age: Age is a major factor in the formation of cervical cancerous cells, women over the age of 30 should go through an annual screening on a compulsory basis. This is also true for women who have been through pregnancy and childbirth. HIV complications: Women who are HIV positive should get this test done regularly so as to detect any anomalies in the cervix. This condition usually comes with higher risk of infections and cancer, which is why regular screening is required.